The SMOK Nord Pod is specially designed for the Nord Starter Kit. It comes with 2ml/3ml capacity with easy side filling system. The package includes two coils: Nord 0.6ohm mesh coil and 1.4ohm regular coil. The 0.6ohm mesh coil is designed for subohm vaping for faster heating and massive clouds. 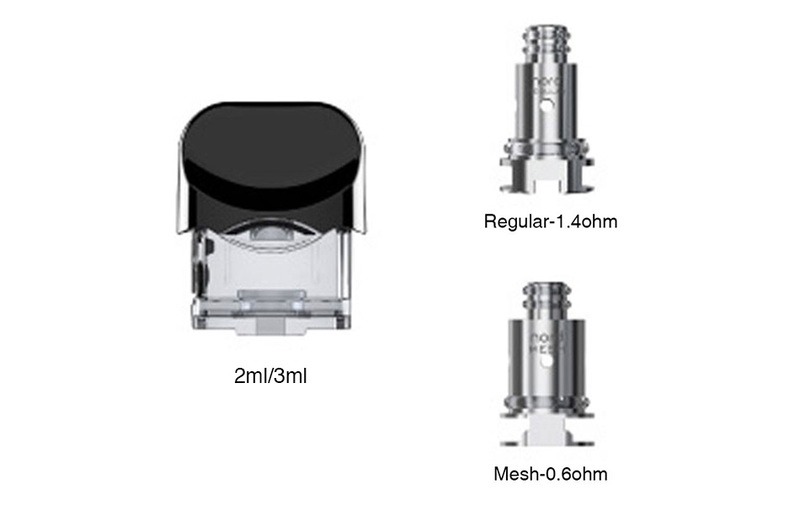 And the 1.4ohm regular coil is designed for MTL vaping, which can help you enjoy throat hit with it. 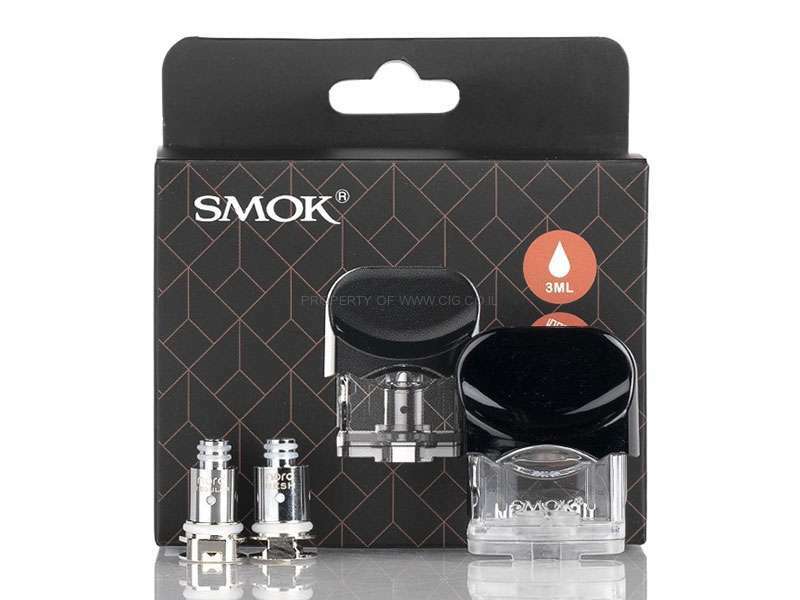 The SMOK Nord Pod also has a great improvement in mouthpiece design that perfectly fits your mouth to offer better user experience.